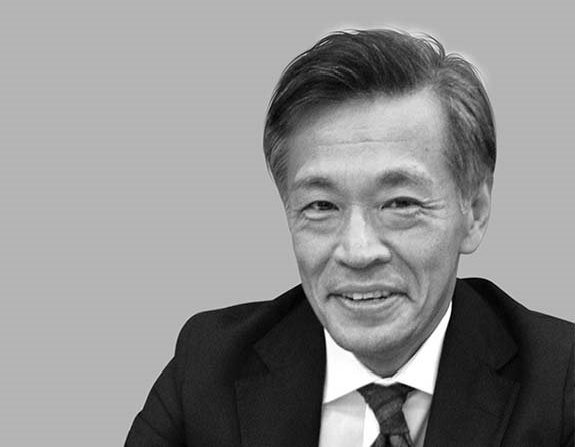 Hiroshi Makioka is senior managing director and lead for Japan within Accenture Strategy. His role focuses on assisting companies and governments in the development of business strategies, operating models, digital strategies and innovation, cost management transformations, customer strategies, human capital management initiatives, large-scale business transformation and organizational change. Since joining Accenture Strategy in 2014, Hiroshi has led the consumer goods & services and retail practices. In addition to lending his deep expertise to discussions of the circular economy, he specializes in corporate transformation, global operating model, organization design and change management across multiple industries. Prior to joining Accenture, he spent 16 years with Bain & Company. Hiroshi has a master's degree in management science from Sloan School of M.I.T., and a bachelor's degree in mechanical engineering from the University of Tokyo. He is based in Tokyo, Japan.